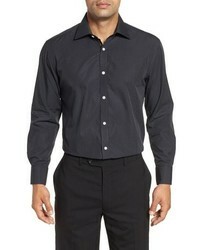 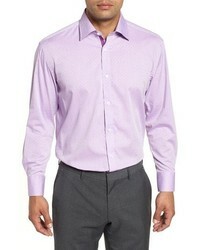 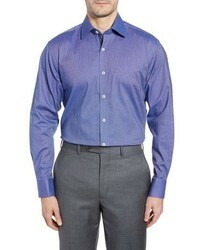 English Laundry Trim Fit Stretch Check Dress Shirt $49 $79 Free US shipping AND returns! 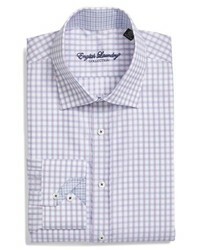 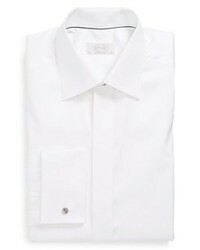 English Laundry Pattern Regular Fit Dress Shirt $49 $79 Free US shipping AND returns! 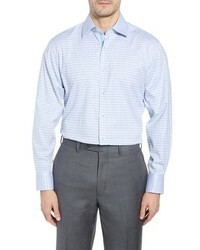 English Laundry Regular Fit Check Dress Shirt $49 $79 Free US shipping AND returns! 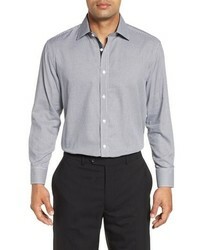 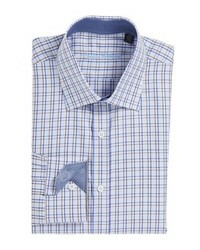 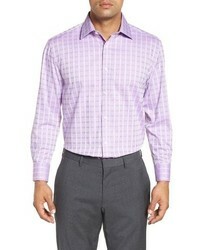 English Laundry Regular Fit Check Dress Shirt $39 $79 Free US shipping AND returns! 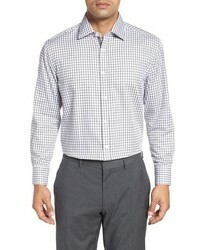 English Laundry Trim Fit Plaid Dress Shirt $49 $79 Free US shipping AND returns! 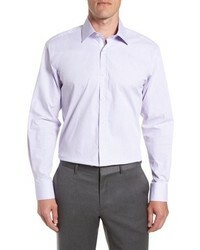 English Laundry Trim Fit Check Dress Shirt $49 $79 Free US shipping AND returns!